You searched for Vodacom - SABC News - Breaking news, special reports, world, business, sport coverage of all South African current events. Africa's news leader. Vodacom Tanzania said on Thursday it was being accused of causing an 11 billion shilling ($4.76 million) loss to the government as part of charges levelled against its managing director and other employees over allegations of fraudulent use of network facilities. 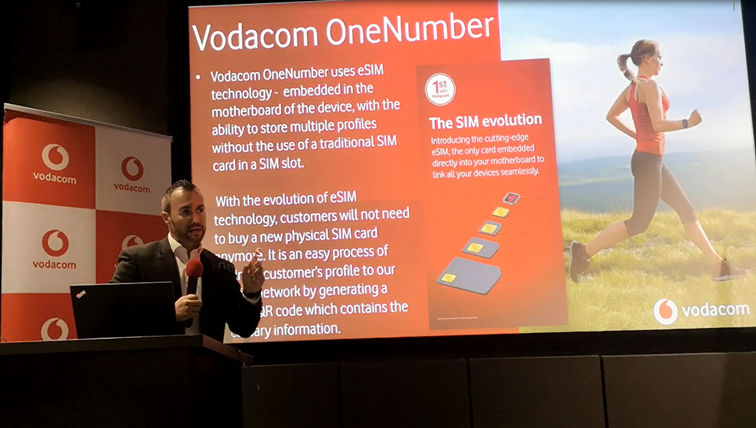 Vodacom this week launched OneNumber and partnered with Samsung to reveal South Africa’s first eSIM wearable device . 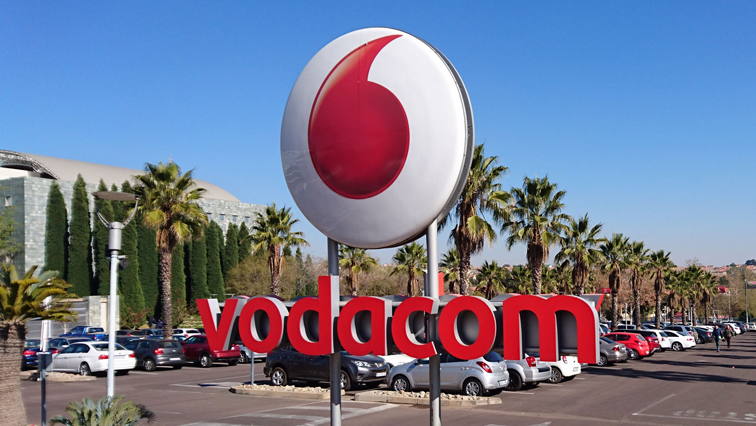 Mobile operator Vodacom has announced it will slash out-of-bundle data prices by 50% from 15 March. Mobile operator Vodacom says it is ready to go back to court in the matter between the company and please call me inventor Nkosana Makate. Vodacom says its compensation to the Please Call Me inventor, Kenneth Makate, is final and will not change. The mobile giant briefed the media on Friday morning. 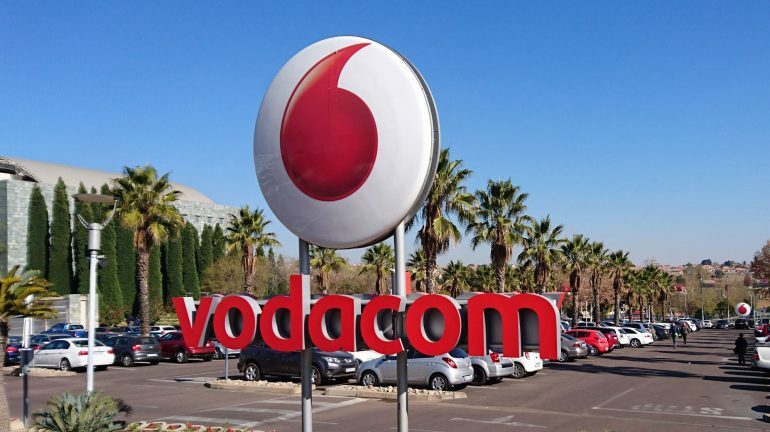 Activists from the Vodacom Shutdown Movement are demanding a bigger payout from Vodacom to former employee Nkosana Makate for allegedly inventing the Please Call Me service while employed by the company in 2000. 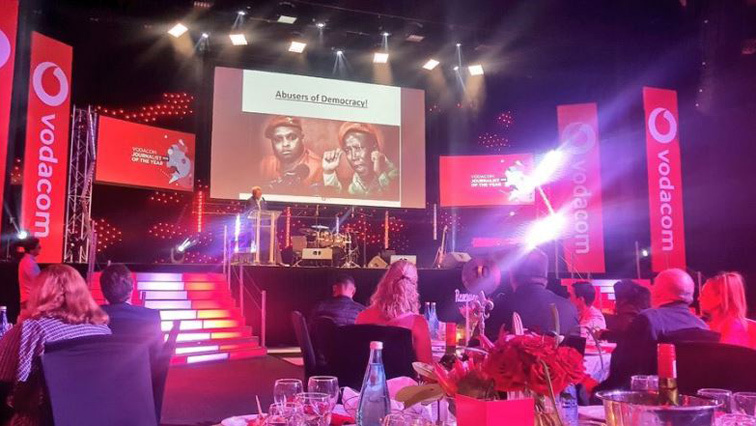 The #VodacomShutdown movement is expected to protest outside the mobile giant’s headquarters on Friday. 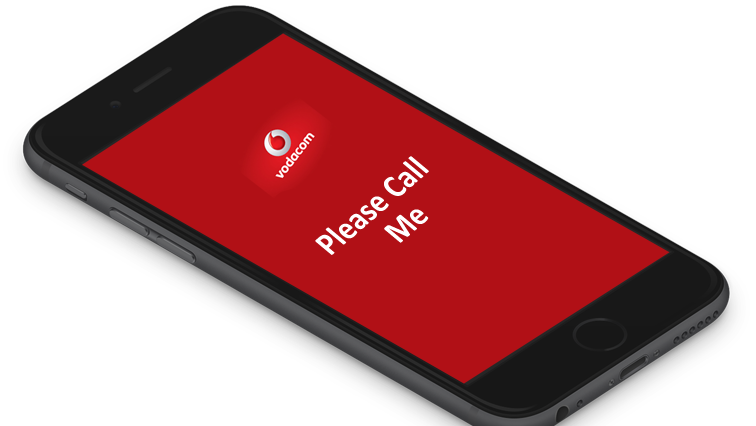 Consumers are unhappy over Vodacom’s handling the “Please Call Me” matter. 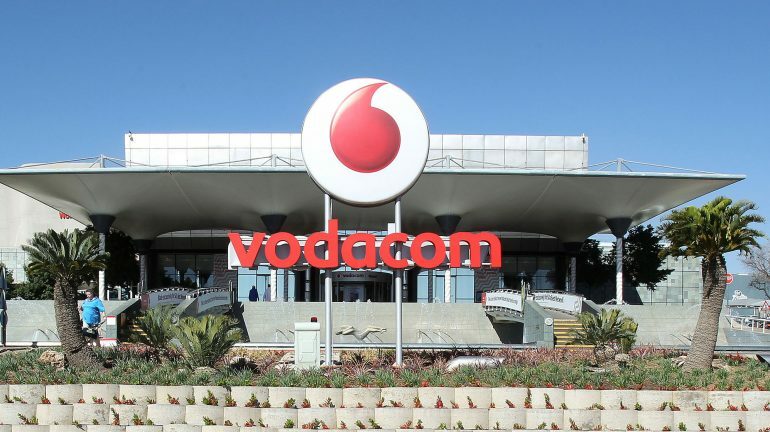 Vodacom has condemned the vandalising of its Mall of the North outlet in Polokwane and intimidation of staff by alleged EFF supporters on Sunday.